Sometimes even doing everything right to live a healthy lifestyle isn’t enough to ward off a serious illness. 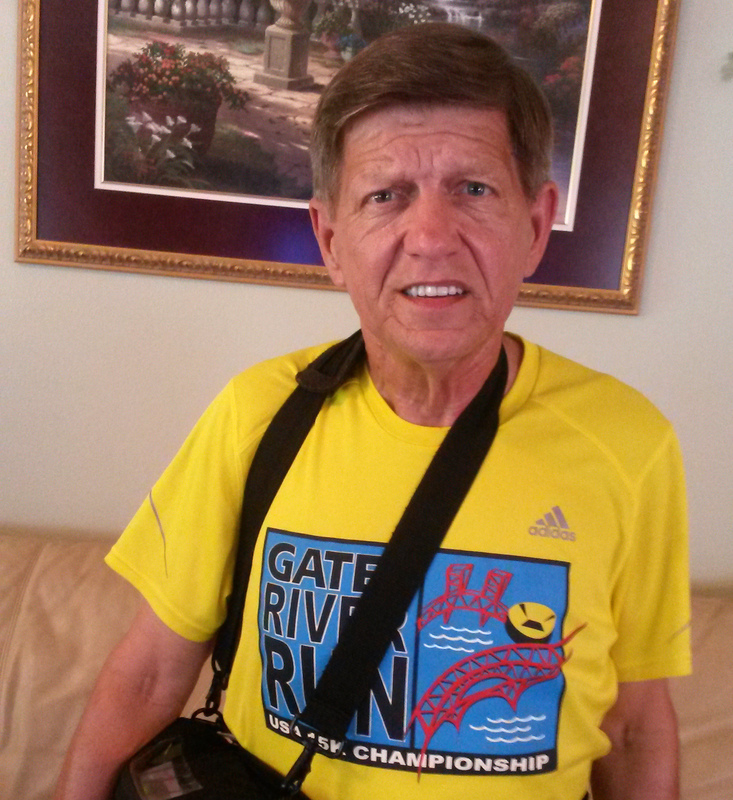 Such was the case of 67-year-old Donald Glynn of Jacksonville, Fla., an avid runner who has participated in countless marathons, half marathons and 5K races over the last 30 years. He also watched his diet, weight and blood pressure, and did most of the things you’d expect of someone who led a healthy lifestyle. But Donald, who worked as a surgical assistant at Mayo Clinic in both Rochester and Florida before his retirement, neglected one thing — regular checkups. Given his family’s history of heart disease (his mother, grandmother and grandfather all had it), that turned out to be a serious mistake. After experiencing an irregular heart rate earlier this year, Donald was shocked to learn that his arteries were severely blocked and that he’d need a heart transplant. His condition was serious enough that while waiting for a new heart, he’d need to have a left ventricular assist device (LVAD) implanted to help his damaged heart function properly. “Needless to say, given my lifestyle and being a runner for so many years, I was stunned to hear about the condition of my heart,” he says. “I thought I was doing everything right, but given my family history, it apparently wasn’t enough.” After going to see his family doctor about his irregular heart rate, Donald was immediately admitted to the hospital for cardiac testing. On Feb. 21, 2014, he had surgery to have the LVAD implanted to help his damaged heart function properly until a donor heart became available. The device is implanted in the patient’s heart with a line that runs out through the abdomen to a small external battery pack that the patient carries around in a harness or vest. It gives the patient much more mobility than was possible with larger heart pumps in the past. Once the device was installed, Donald became eligible for priority placement on the transplant list to receive a new heart when a match becomes available. “Mr. Glynn is the first patient at Mayo Clinic in Florida to use the HeartWare HVAD, a ventricular assist device that allows patients much more freedom to move about and live a relatively normal life while they are awaiting a heart transplant,” says Daniel Yip, M.D., director of the heart transplant program at Mayo Clinic in Florida. Although Donald's doctors admit that he isn’t the typical patient they see with this type of serious heart condition given his fitness and healthy lifestyle, they say his experience does shed light on the fact that everyone be aware of the signs and symptoms of heart disease, and discuss their risk factors with their doctors. Learn about Mayo's transplant programs. Join the conversation about heart conditions on Mayo Clinic Connect.